As the seas warm and the polar ice caps melt it’s time for the citizens of earth to make sure that our planet is always healthy and viable for future generations. Barcelona has taken on the environmental movement with full swing and has embraced the movement onto its streets. Enjoy Barcelona’s green practices in our hotel for family in Barcelona. 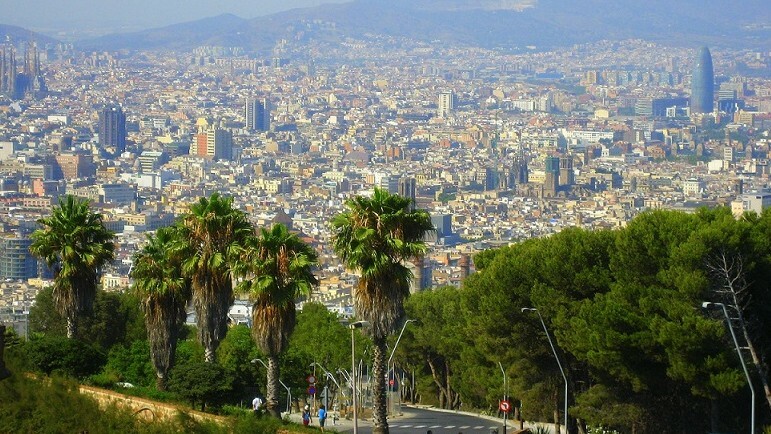 In Barcelona there is now over 150,000 trees planted in the streets and parks. These trees are all managed by the local Parks and Gardens Municipal Department. What is special about these trees is that they are local varieties that are resistant to environmental disease. Even citizens are encouraged to plant native disease resistant trees to help the project. The city also uses an automatic water system to water the trees in hotter months in a way to help the environment while saving money. 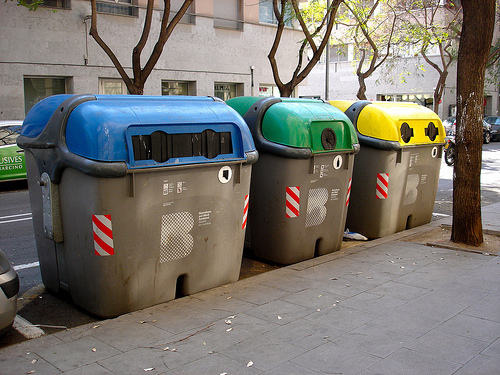 Recycling has become a huge part of the garbage disposal of the city. There is now recycling bins throughout the city that are colour coded. The green labelled one are for glass, yellow for unperishable plastic and orange for general rubbish. These recycling bins are in major areas and in a lot of streets, therefore you always have a place to appropriately put your trash. The city has also installed free bicycle hire for over 6,000 bikes. Though, you do have to sign up to use them online and are more targeted towards locals. Despite this, the program is highly successful and the city has even planned to buy/install more. 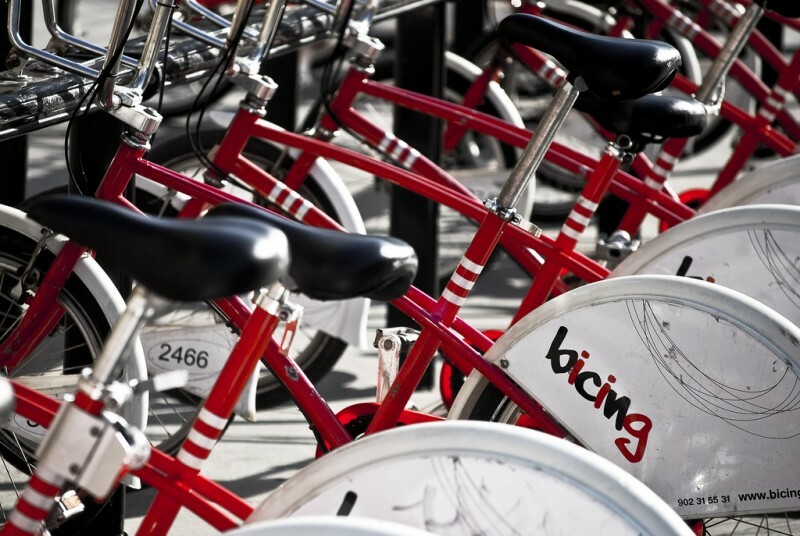 Barcelona is also one of the most bike friendly places in the world and has bike rentals throughout the city. The city is also famous for its bike tours which can be taken in different parts of the city like the beach or old town. There are also plans in motion for electrical vehicles, but currently it is in the experimental phase. 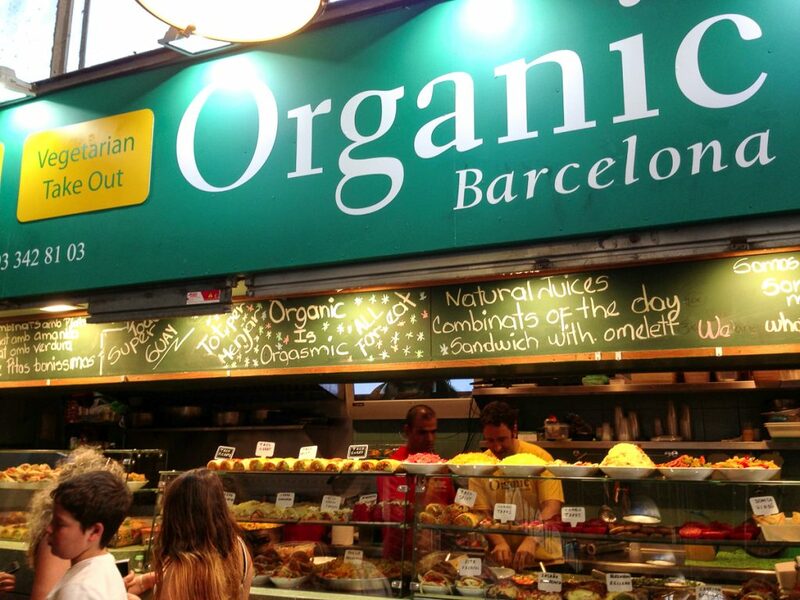 A wave of vegan, vegetarian and organic restaurants have arrived in Barcelona. Many restaurants make food from organic ingredients and have vegan or vegetarian options. There are also a few markets designated as selling only organic items. Local food markets are now supplying mostly organic items now thanks to the bold trend in organic food. Park Guell is a huge tourism attraction, but Gaudi’s had always respected the vegetation on a property that was already growing. If he did plant more vegetation and trees he always opted for plants that were local and didn’t require a lot of water. Originally, when Gaudi first started building the park, he required all houses to be built with a large portion being used for gardens. You can also see his love of nature throughout the park with gardens, and natural themed structures like viaducts. The park itself has managed its water sources that prevents erosion while providing the needs of the estate’s habitants. 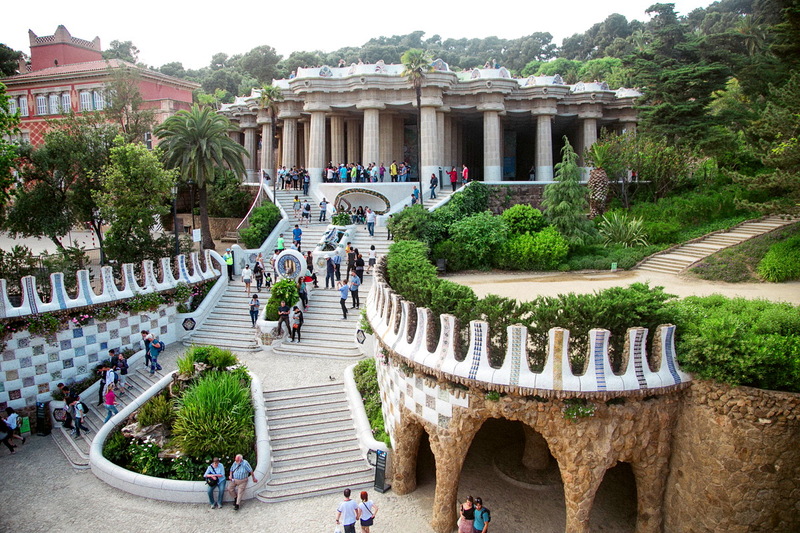 There are also several botanical garden in Barcelona and are dedicated to preserving the Catalonia’s natural heritage and parks throughout the city to enjoy. Another Eco friendly attraction is hiking the local mountains and places nearby for those who want more fresh air and less city life. There is hiking in nearby towns and villages especially in the Pyrenees Mountains. Most trail require a short drive to get to, but there are other ways to get there like public transportation such as train or bus. 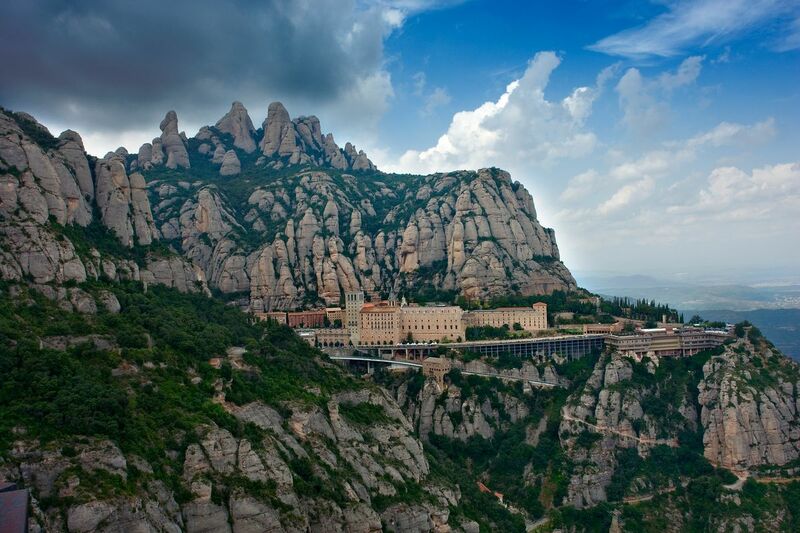 One highly recommended hiking trail is outside Barcelona in Montserrat. Another recommendation is Montseny Natural Park. There are all types of trails to meet your hiking needs. Being an Eco Tourist in Barcelona is easy to do! The city itself is an eco-friendly destination as well as local activities and attractions. Like most European cities, Barcelona is always improving their green efforts as it tries to become eco-friendlier. There is no ecological shame in visiting the metropolitan city Barcelona for they are just as green as the 150,000 trees they planted. Enjoy your family stay in Barcelona!